I have been wearing contact lenses for about 25 years now, at least. 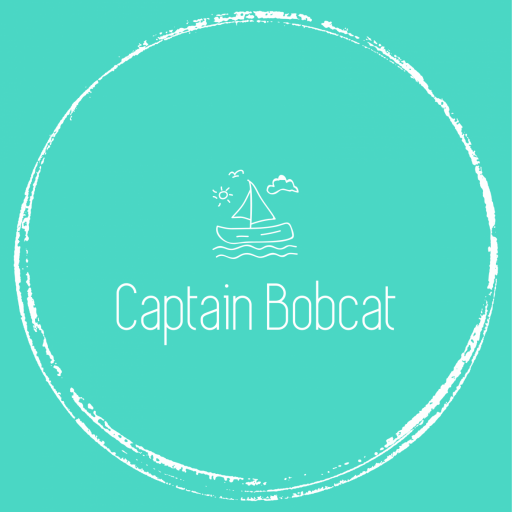 I was around 15 years old when I first got contact lenses prescribed and it was life changing for me. As I was always a skinny girl, especially in my teens, wearing glasses just added some extra anxiety to the daily doses. I even remember the doctor who prescribed them. I was toying with the idea of getting laser eye surgery later on. But as some of my friends got it done and their eyesight declined again after the initial success, I decided against. I have to admit, I use them almost every day and often longer than the maximum recommended 12 hours per day. However, I take longer breaks too, a few days in a row twice or three times a month. Combining my contact lenses and my prescription glasses works for me perfectly. There are some other reasons I prefer contact lenses apart from vanity: they just fit better with my always busy lifestyle. My eyes are also very sensitive to UV rays and I need to use sunglasses from early spring onwards throughout the summer and early autumn. For that, I need proper shades and the prescription sunglasses are never that good in my opinion. As I often play tennis and do yoga, contacts are a lot more comfortable for me when doing sports too. Essentially, I so used to them by now. So as I said, I have been waring contacts for a long time, the same brand and the same product: Bausch and Lombs Soflens 59. At first, all those years ago I got these lenses prescribed as a 3 monthly lenses and I’m pretty sure I was even allowed to sleep in them. Now, we all know it’s not at all healthy for the your eyes, in fact it can be quite damaging. As the years passed my contact lenses got some upgrades and for a few years now I wear the monthly version of them. The daily version of my regular monthly lenses are a great way to give my eyes a little more rest and provide them with more oxygen. I recently used them of travelling which was great because I didn’t have to carry or worry about storing and cleaning. I can also highly recommend them if you just want to wear them occasionally, like for sporting, on holidays or going out. If you still prefer your glasses, it’s a perfect way to change your look sometimes for special occasions. 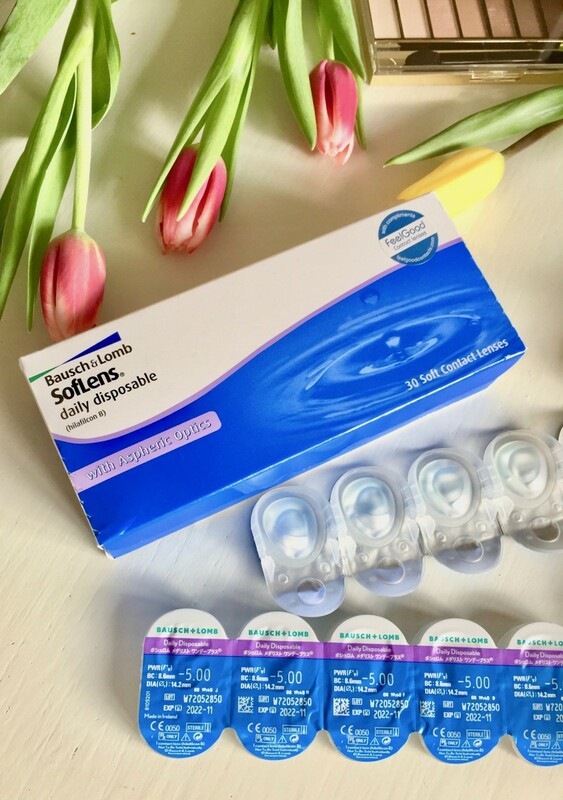 As I always order my contact lenses from FeelGoodContacts because they are a lot cheaper than in any high street store. The delivery is also super fast, I normally receive my parcel within 2 days. Having said that, I often get an eye test anyway, to make sure that my eyes are healthy and looked after. If you’d like to order contact lenses from FeelGoodContacts use this code: LOVEFG03 and receive 10% discount when you place your first order. 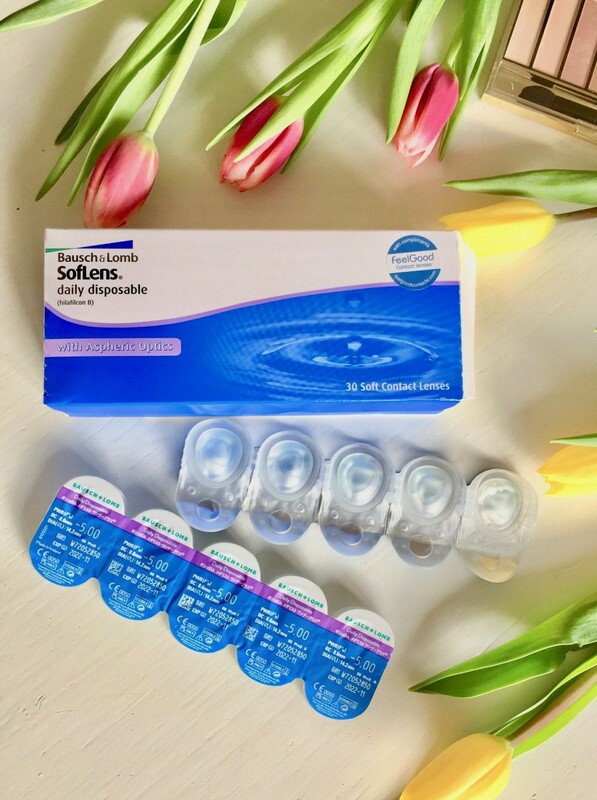 I have received the Soflens 59 Dailies in exchange for my honest and unbiased review. 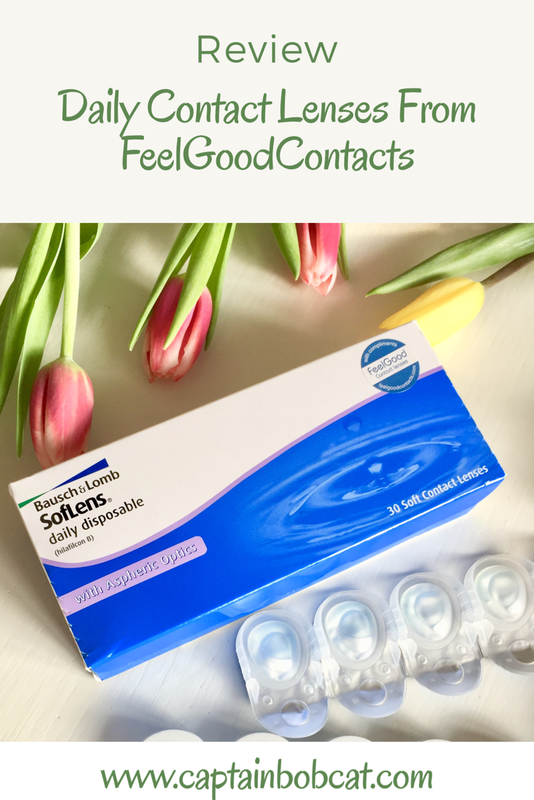 I have been very happy with them and will keep continue using FeelGoodContacts.